European public broadcasters France Télévisions, Rai and ZDF have unveiled the first projects to be developed under the rubric of an alliance announced yesterday at the Series Mania event in Lille to address the challenge posed by the likes of Netflix and other subscription video-on-demand providers. 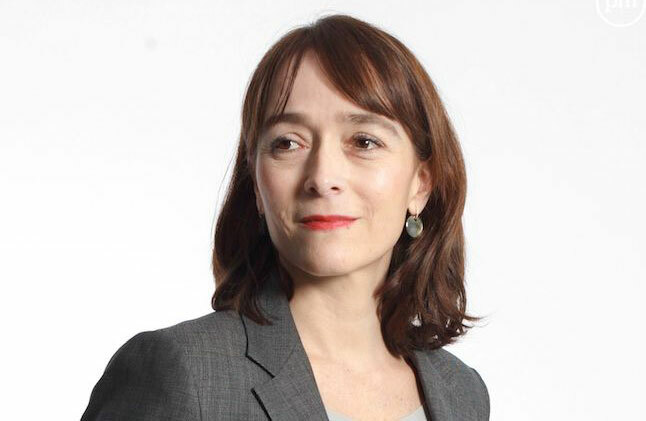 Earlier this week, France Télévisions director-general Delphine Ernotte had announced that ZDF was to be added to the pact that the French public broadcaster had forged with Italy’s Rai last year to co-produce a range of high-end programmes across multiple genres. “The arrival of new international players in the fiction market and notably on the SVOD market has disrupted the European audiovisual landscape. Faced with this new and international movement [established players] are reinventing themselves and envisaging a new era in their collaboration,” said France Télévisions. In addition to France Télévisions, Rai and ZDF, the alliance will also extend to privileged partners including Spain’s RTVE, Belgium’s RTBF and VRT and Switzerland’s RTS. Other public broadcasters will be welcomed if they want to join. The goal of the alliance is to develop fiction programming with international appeal, allowing participating pubcasters to reserve the rights to the shows. The agreement envisages multiple forms of co-production between two or more players. “I think that we have to move towards one or two [SVOD] platforms, but we can’t reproduce the model of Netflix because that doesn’t match our political or economic basis,” said Ernotte. There has been much speculation about the fate of France Télévisions’ project to develop an SVOD platform. In February, the broadcaster’s former programming chief, Xavier Couture, criticised the plan and argued instead that European broadcasters should team up to form a free-to-view platform on the model of Hulu in the US. The alliance between the European pubcasters announced at Series Mania will meanwhile develop three projects initially. Leonardo, based on the life of Leonardo da Vinci, will be produced by Lux Vide and Beta Film for the trio of pubcasters to mark the 500th anniversary of the artist’s death next year. The third drama, Eternal City, produced by Aurora TV, Fearless mind and Banijay Studios France for Rai and France Télévisions, is a murder mystery thriller set at the time of President Kennedy’s visit to Rome in 1963. Carl Joos is showrunner, with Giannandrea Pecorelli and Jolyon Symonds producing. The series is being developed within the framework of the France Télévisions-Rai agreement struck last year.